If its flexibility you seek for your eCommerce website, Magento is for you. Developed on PHP and MySQL, Magento is the most customizable CMS available today. The buying experience for your customers is tailored specifically to their wants and needs, increases the chance of conversions. Let the professionals at Nxt Gen Web help you harness the power of Magento. An ineffective ecommerce website becomes effective; effective websites become goldmines with your ideas and our help. Magento has the power to turn casual visitors to your site into paying customers. 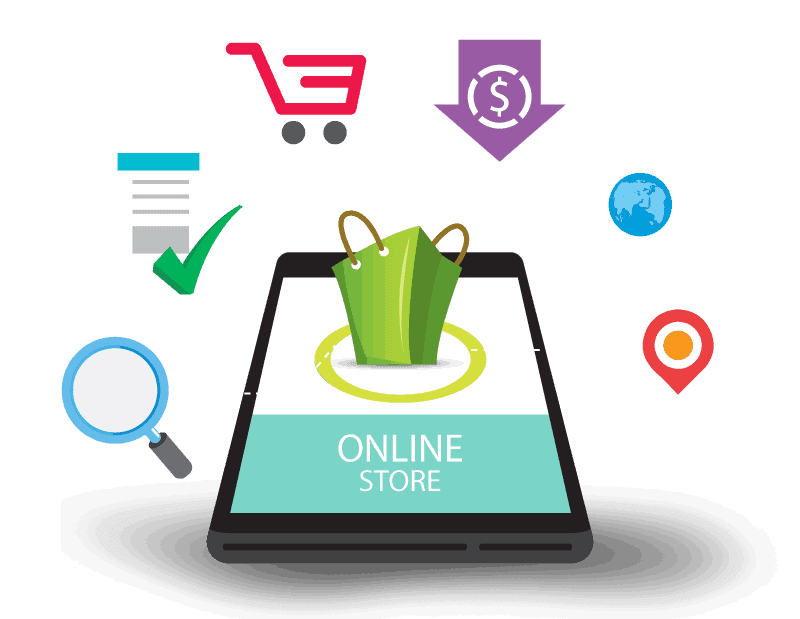 Our team combines vast knowledge of Magento and proven sales techniques to create a user experience that is irresistible for customers. You’ll see noticeable differences in abandonment rates, visit times and conversions almost immediately. One of our web designers is assigned to your project and immediately begins gathering information and ideas from you that are ultimately brought to life. Magento’s popularity continues to grow among small, medium and large companies because of its SEO friendliness, security features, Google Analytics integration in the script, and much more. The processes of building or improving your website with Magento is a collaborative effort between you and your dedicated web designer from the mockup stage, all the way to publishing live. Customer demographics and product type determine what technique to use to maximize lead conversions. We’ll develop the perfect triggers for your website. An eCommerce website is only as good as its engagement factors. We’ll pinpoint your customers wants and needs so they become buyers. Thousands of companies have experienced spikes in sales simply from switching their CMS to Magento and utilizing its eCommerce-specific power. Companies with several domains and brick-and-mortar stores have the opportunity to use Magento’s multi-channel selling feature. Ford, Nike, Olympus and Samsung are just a few of the global companies that use the same open-source platform (Magento) that you’ll use to boost sale. User-friendly catalogs, innovative marketing and SEO functionality make Magento the standard for eCommerce regardless of company size. Magento is the platform 25% of online companies utilize for good reason. Whether you’re a small retailer looking to grow your local customer base or a larger corporation looking to expand global reach, our web specialists have the experience and knowledge of Magento to help you reach your goals. They key to converting leads to paying customers is an engaging user experience that stimulate buying triggers with your target demographics. We use statistically-proven techniques, along with years of experience, to create the perfect buying environment based on your visions.